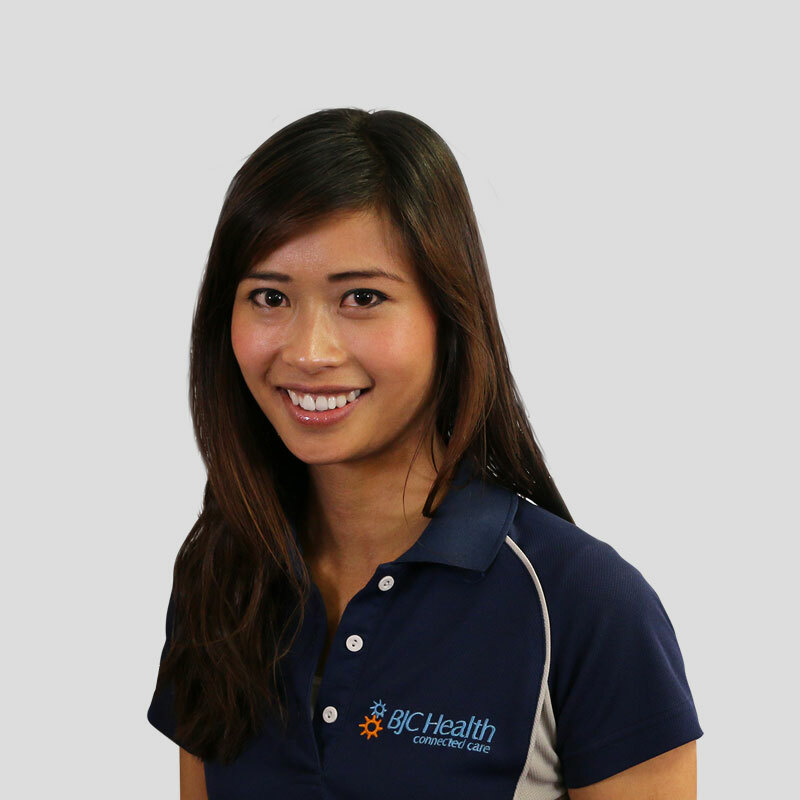 Belinda graduated from the University of Sydney as a physiotherapist in 2006 and has been working in private practice since 2007. Since working at BJC Health, she has worked closely with the rheumatologists and as such, she has developed a keen interest in treating arthritis, inflammatory arthritis in particular. Belinda loves working with the multidisciplinary team at BJC Health to gain the best possible outcomes for her patients. Belinda is a trained McKenzie Therapist, and has also completed her Level 1 and 2 DMA clinical Pilates training. She is also certified in Dry Needling Plus. Belinda has also travelled around NSW lecturing for Rocktape Australia. In recent years, Belinda has also taken up the challenge in mentoring other physiotherapists in the team at BJC Health, as well as taking on students from various universities. Aside from having a good laugh with patients, Belinda enjoys spending time with her young daughter and family, baking, and has also run a few marathons and even an ultra marathon. Interested in learning about Physiotherapy?